Adults of all fitness levels visit the Wellness Institute to improve and maintain their overall health and wellbeing. Through personalized fitness, nutrition and lifestyle change programs, we help to prevent illness, improve quality of life, and enhance health outcomes for those who have developed a chronic condition. Beyond improving the lives of individuals, the Wellness Institute was created to raise the health standard in our communities as well. Through positively impacting population behaviour and health, we help lower the number of hospital visits, and reduce demand on healthcare resources. A self-supporting non-profit organization, the Wellness Institute is part of the hospital campus. It’s an important part of the continuum of care – from prevention, to recovery and rehabilitation. This relationship provides a number of benefits. We safely improve and maintain the health and well-being of members, no matter their fitness level. We also partner with the hospital in applied research on chronic disease treatment and prevention. People living with chronic conditions, and those recovering from injury, often have unique requirements on their path to wellness. They may require adapted programs or even direct medical supervision during exercise. 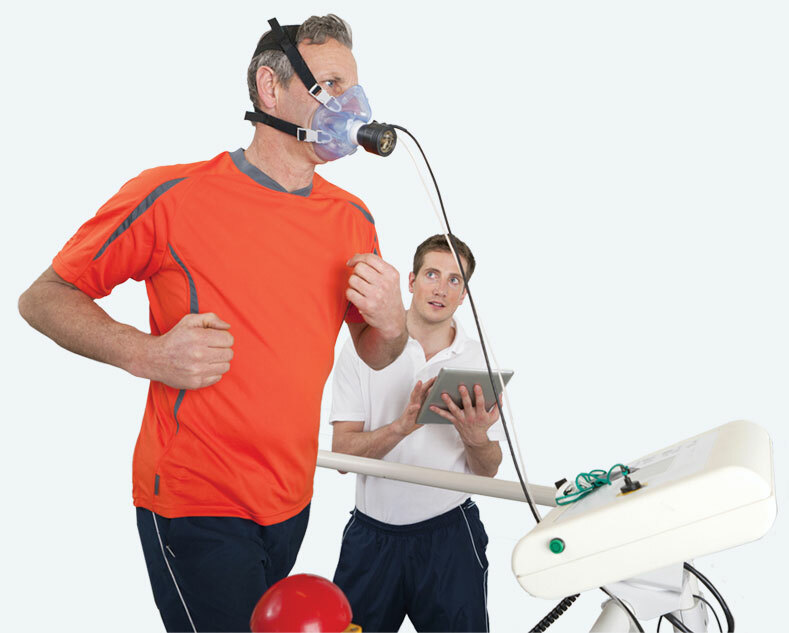 The Wellness Institute is a Certified Medical Fitness Facility. To earn this certification we are required to provide active, regular medical oversight by qualified and credentialed staff, programs for disease management and lifestyle change, individual health screenings with exercise prescription and safety policies supported by the ability to respond to emergencies. 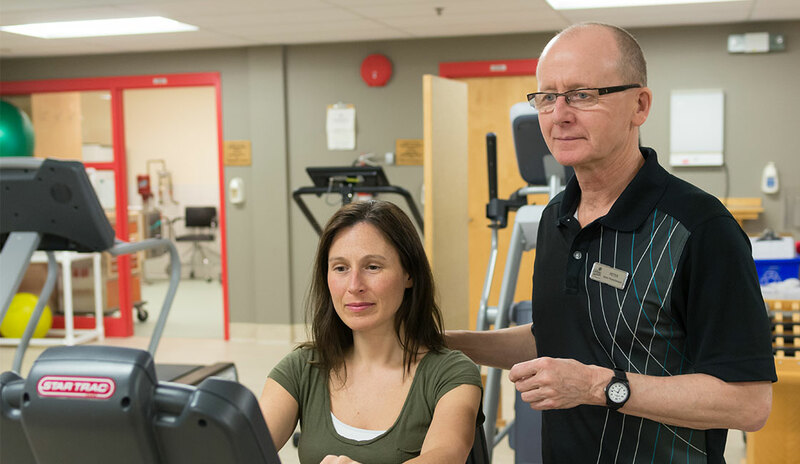 Seven Oaks Hospital’s internationally-renowned medical researchers are improving the lives of patients and reducing mortality rates, in part through studies conducted at the Wellness Institute. Wellness provides medical researchers with unique access to evaluation opportunities to conduct evidence-based studies. The practical results of their world-class research are positively impacting the health and wellbeing of individuals, now and for years to come. Over the years we have conducted research, contributed to research projects and partnered with researchers to host medical and clinical trials. Working with Seven Oaks Hospital's Chronic Disease Innovation Centre, we'll continue to expand the evidence base for our work in chronic disease prevention and management. Wellness believes in their vision to change the way healthcare is delivered by leading the personalization of health systems to be more responsive and deliver better value. The Chronic Disease Innovation Centre is a research and development hub for innovation where leaders work collaboratively to apply the next generation of disease prevention and management approaches, supportive and enabling care at Seven Oaks Hospital and programming at the Wellness Institute. In the spirit of leading positive change within our community and beyond, we endeavor to share our expertise with other lifestyle medicine providers in Manitoba and around the globe. We also offer open health education classes to improve community wellness. We created this program to help Manitobans living with chronic conditions deal with the challenges of ongoing health concerns or disabilities. Registrants can choose to participate in a group setting in their community, or take the program online. Similar to Canada, health authorities in other jurisdictions are grappling with growing incidences of chronic disease, and many are considering incorporating the Wellness Institute model into their prevention strategy. The first international location recently opened through a partnership in Rizhao, China. We provide formal training and certification programs for fitness instructors and other healthcare professionals, and teach future fitness instructors across numerous jurisdictions to adapt exercise programs to individual needs and develop safe programs. Truly a place like no other. Our world-class fitness facility was designed to provide a welcoming, comfortable, and accessible environment consistent with the Wellness principles caring for mind, body and spirit. To be a world leader in the prevention and management of chronic disease. To support optimum health and wellness by promoting and supporting active healthy lifestyles in world class medical fitness facilities.